ADZcoin is ADZbuzz’s own crypto currency with its unique concept. Concept which makes sure that ADZcoin will have a constant demand and ever shrinking supply. ADZcoin is a dream coin for every serious long term investor because it has intrinsic value.  Every ADZcoin represents an Ad Space in ADZbuzz network. ADZcoin Masternodes in other hand will make sure that ADZcoin transactions will never get stuck. Plus passive income seekers can get passive income by owning ADZcoin Masternodes. 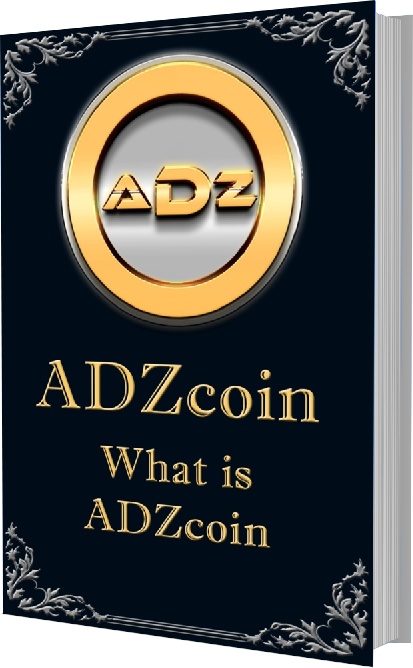 ADZcoin has all the aspects to make it one of the most valuable assets in today’s cryptocurrency market.